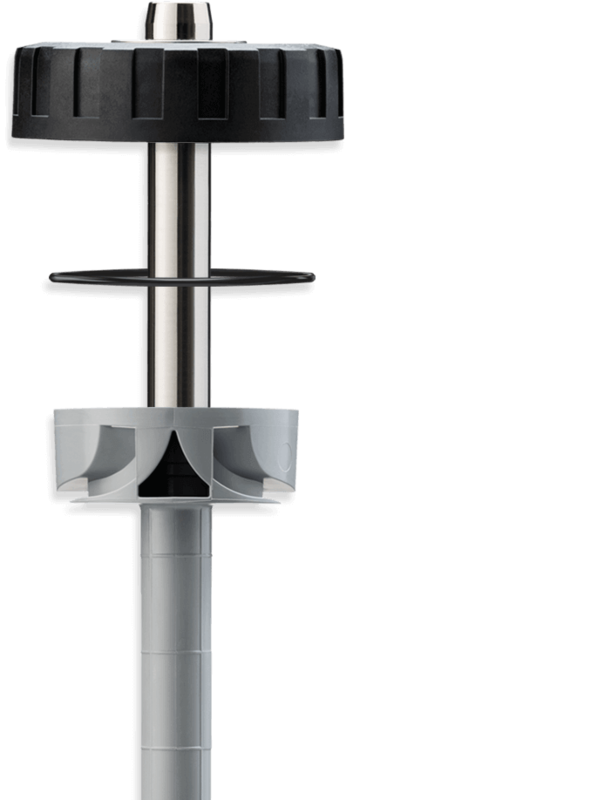 To keep in the loop with our latest news, videos, and product highlights, sign-up to our newsletter here! 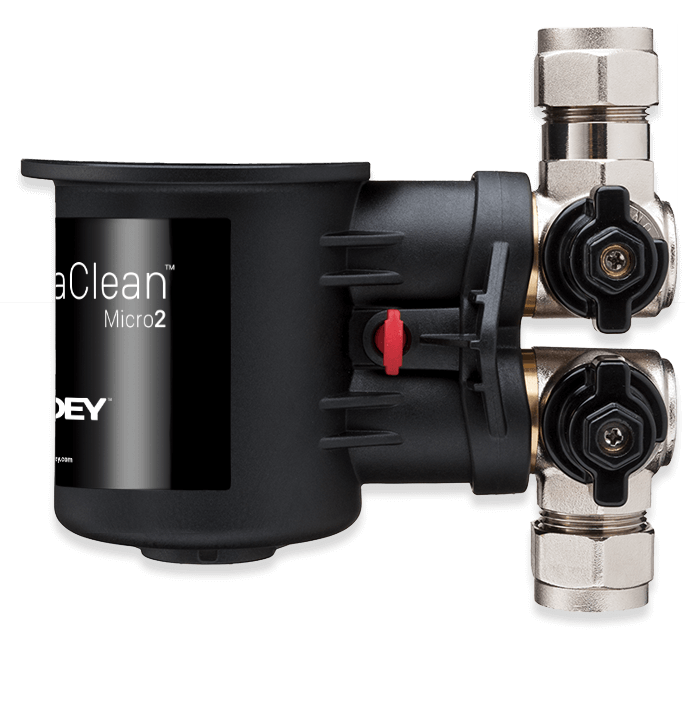 Our NEW compact and cost-effective commercial filter, MagnaClean DRX™ is here! 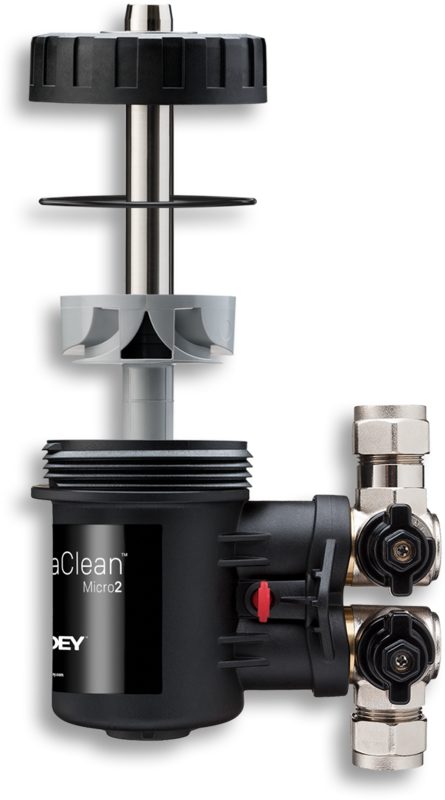 Easy to install and service, MagnaClean DRX offers facility managers, specifiers, contractors and mechanical engineers a more budget-friendly option for eliminating iron oxide sludge in small to medium sized commercial hydronic heating systems with limited space.